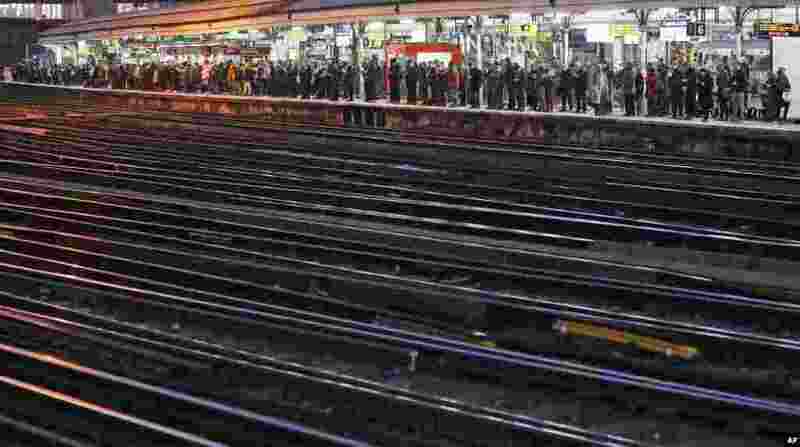 1 Commuters wait for trains at Clapham Junction train station in London. Thousands of commuters face a week of mayhem from Monday as Southern, Greater Anglia and South Western Railway staff begin planned strikes. 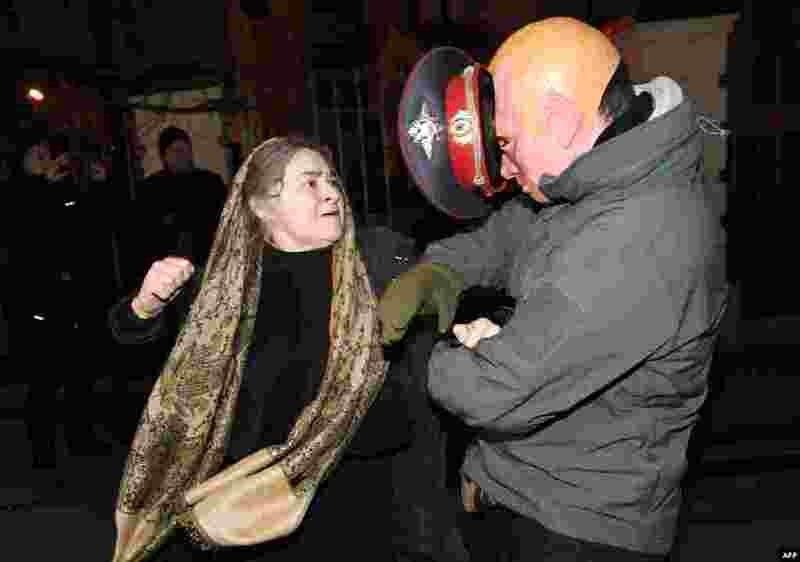 2 A pro-Russian woman, a believer of Ukrainian Orthodox Church (Moscow Patriarchy), attacks an activist mocking Russian President Vladimir Putin during a protest of Ukrainian nationalists at Kiev-Pecherskaya Lavra Cathedral in Kyiv. 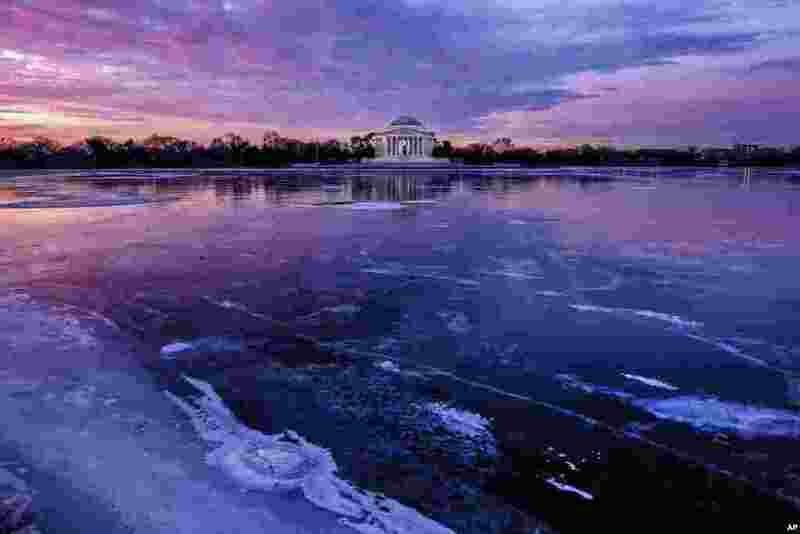 3 The Jefferson Memorial is reflected in the frozen Tidal Basin at daybreak in Washington. 4 A migrant cries after being rescued by Libyan coast guards off the coast of Garabulli, east of Tripoli.